Summer, hot days, lazy mood… let’s plunge into the Sea of Dreams! I wrote Sea of Dreams back in 2010 soon after my wife and I began playing as the duo Cricket & Snail. 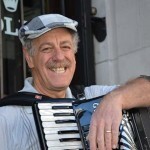 While I had been a long-time pianist and composer, I had just started playing accordion. I often wrote original music that worked well for the instrument and that was within my technical abilities. Sea of Dreams was intended to be a lullaby for the baby we were then expecting. While it has never really put our daughter to sleep, I hope that you will enjoy its gentle yin energy and calming mood. Maybe it will work for you! 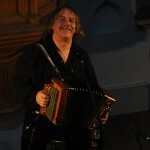 While we perform it as a duet, the accordion part was composed first and can effectively be performed on its own. The left hand is pretty simple (using only C, F, G, G7, Dm and Am) allowing the performer to focus more on the right hand figuration. Everything should be played as smoothly as possible and with expressive rubato. I’ve provided a score as well as two videos to help you learn this piece. Do you like this song? And would you like to listen to Cricket and Snail live? 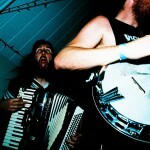 They perform extensively in Tennessee, the Seattle area and, in the summer, throughout the Czech Republic. 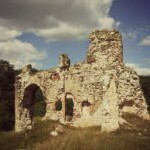 This summer they will perform at Atrium na Žižkově (June 25 at 19:30), Infocentrum Kolovraty (July 2, probably at 18:30), café Jazzová osvěžovna in Frýdlant (July 19 at 19:00), Sv. Antonín church in Bedřichov (July 26, probably at 18:00), Festival Prázdniny v Telči (August 2 and 3). For more information, follow Cricket and Snail on Facebook. Cricket & Snail is a violin-accordion duo from Tennessee (U.S.A.) that performs an eclectic mix of classical, early 20th-century popular and folk musical styles that transport their listeners to such exotic places as a French café, an opera scene, a Celtic dance or a Jewish wedding. 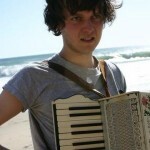 While Czech violinist Lucie Carlson and American accordionist/composer James Carlson are both classically trained musicians, they formed their duo because they wanted to make music that was freer from the boundaries of the concert hall. Whether playing on stage, in a café or on the streets of Prague, they always impress their listeners with the expressiveness of their playing, their original compositions and the surprising beauty of sound that their instruments make when combined. 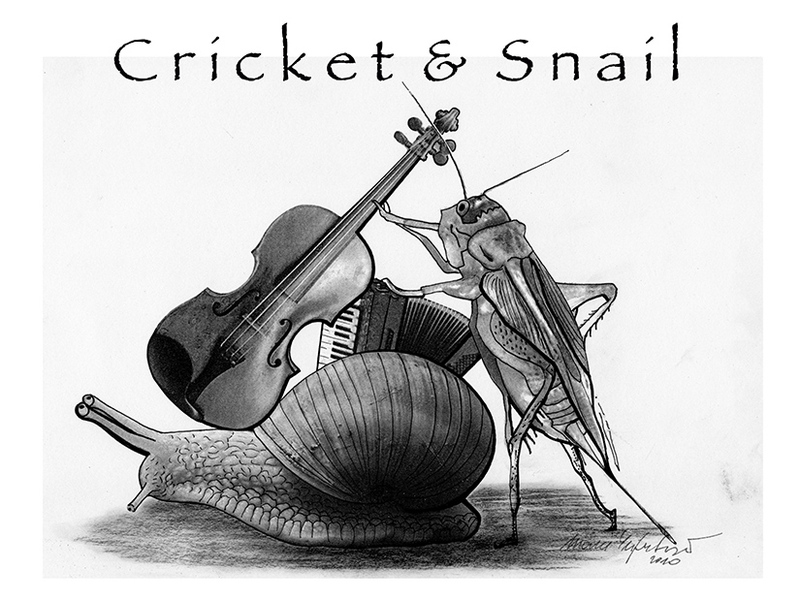 Come hear Cricket & Snail, something out of the ordinary, music that is evocative, heartfelt and fun! a planned new CD, Street Symphonies, will feature innovative arrangements of symphony movements and street-themed songs. 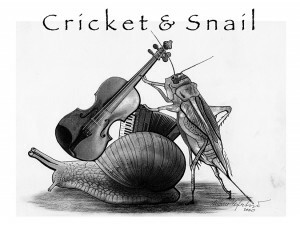 Cricket and Snail also perform a live music soundtrack to the Jean Renoir silent film La petite marchande d’allumettes (1928) and recently premiered James’ composition Cricket and Snail Concerto: At the Circus (2013) for the violin, accordion and orchestra.